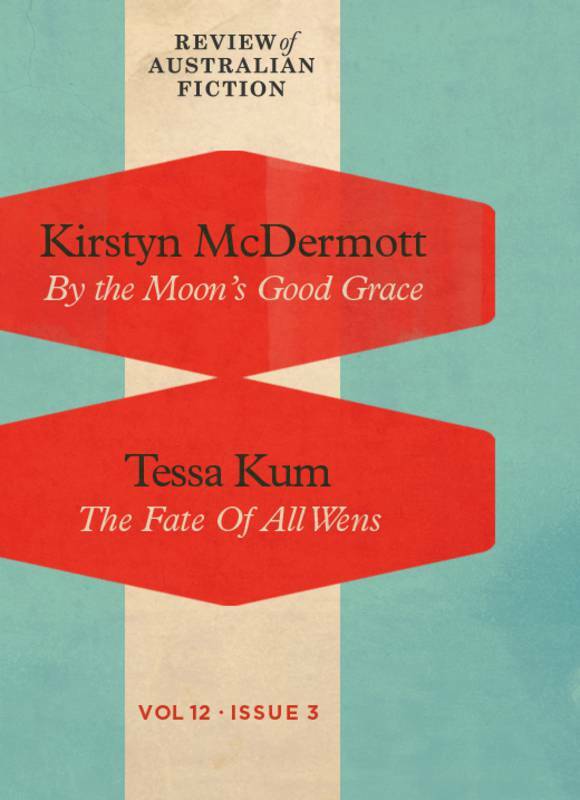 Issue Three, Volume Twelve of the Review of Australian Fiction is out with stories from SuperNOVArians Kirstyn McDermott and Tessa Kum. You can read all about it on Kirstyn’s blog, and buy or subscribe here. When I was asked to contribute, I knew immediately that I wanted a story from Tessa Kum and was thrilled when she was able to say yes. Tessa is a sharply intelligent, emotionally intense, and extraordinarily mindful writer who, for various reasons, has not published terribly much in recent years. I have never read a piece of hers that I didn’t love and “The Fate of All Wens” is no exception. (I still think about “Acception” from time to time. Still. That story slew me.) Put simply: her voice expands our genre; its absence would only diminish it. I am so very glad that she is speaking again. For my own part, “By the Moon’s Grace” is the first of the pieces I am writing for my PhD and I’m delighted to see it released into the wild in my first year of candidacy. As some of you might know, I’m working with fairy tale narratives in my research and creative work and this novella takes “Little Red Riding Hood” for its jumping off point. There might be wolves. 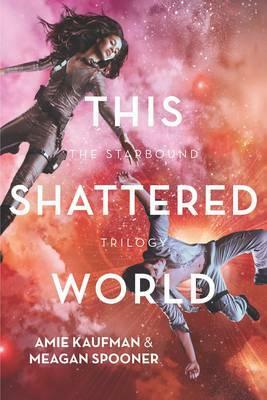 The second book in The Starbound Trilogy, This Shattered World, by Meagan Spooner and SuperNOVArian Amie Kaufman, has been launched in Australia! 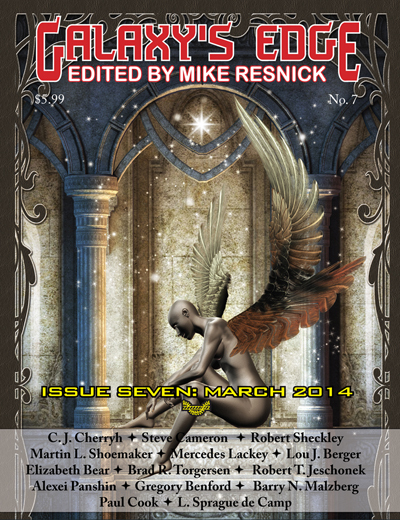 The link to the book website is here. 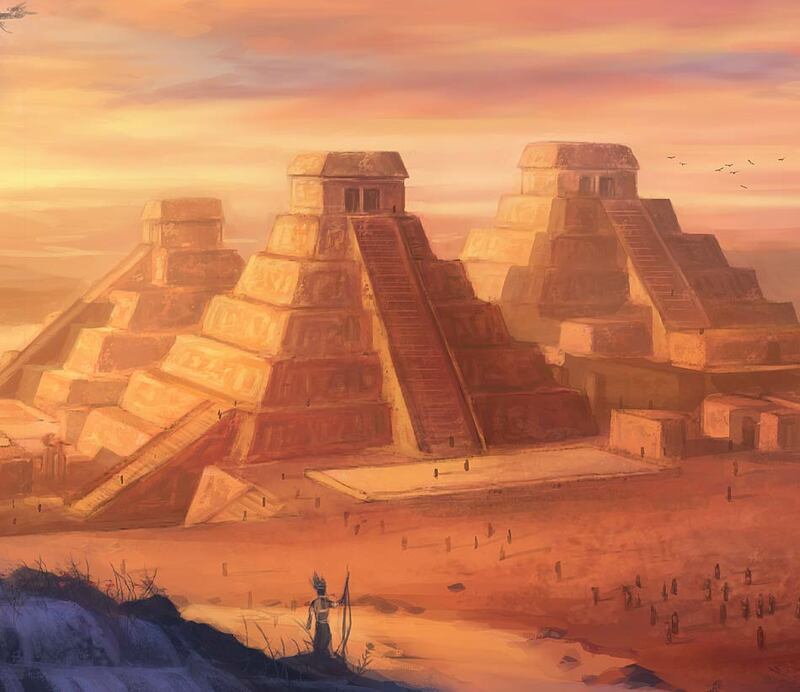 After smashing their goals for their Pozible campaign, the team at Fablecroft have announced a provisional ToC for the Cranky Ladies of History anthology. An amazing line up includes two SuperNOVArians – Kirstyn McDermott and Foz Meadows.